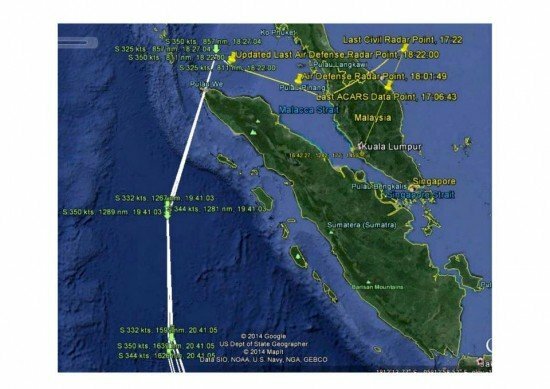 An international group of investigators working on the missing Malaysia Airlines flight MH370, recommends real time aircraft tracking. Malaysian authorities published a preliminary investigation report, in cooperation with experts from the NTSB (USA), AAIB (UK), ATSB (Australian), AAID (Malaysia) and CAAC (China). The report concludes with the recommendation to ICAO to examine the safety benefits of introducing a standard for real time tracking of commercial air transport aircraft.